Christopher Columbus's status as the discoverer of the Americas sued. Historical evidence shows precisely the opposite, there are already many foreign nations to set foot there before October 12, 1492. More recently a number of bronze artifacts found in a 1,000-year-old home in Alaska. The findings becoming evidences, that the trade has existed between the East Asia with the region called New World (America). 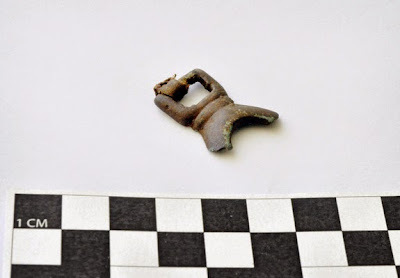 The archaeologists found these artifacts at the 'Rising Whale' site near Cape Espenberg. 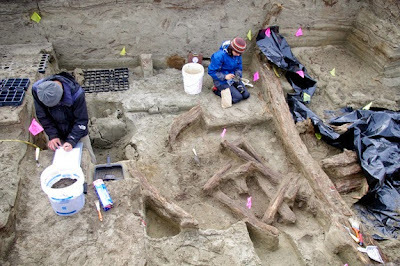 "From a distance, the site looks like a whale surfacing," said Owen Mason, a researcher from the University of Colorado, who took part in the excavation at the site, as quoted by LiveScience on Friday, April 17, 2015. 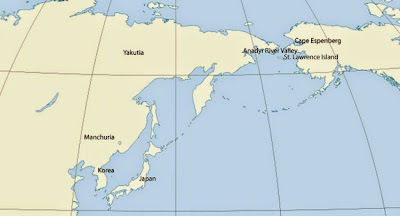 The latest findings combined with other findings generated within the last 100 years shows that the merchandise, as well as the idea, until in Alaska of the East Asian civilization - long before Christopher Columbus arrived in the Caribbean Sea in 1492. "We see the evidence of interaction, directly with the 'high civilization' such as China, Korea, or Yakutia - a region in Russia," said Mason. The 'Whale Rising' findings including two bronzes artifacts, one of which is allegedly used as a buckle or fastener - with a piece of skin, which is from the age of carbon originating from the period around 600 AD. Meanwhile, the other bronze artifacts may be used as a whistle. Bronze had not been developed at that time in Alaska. 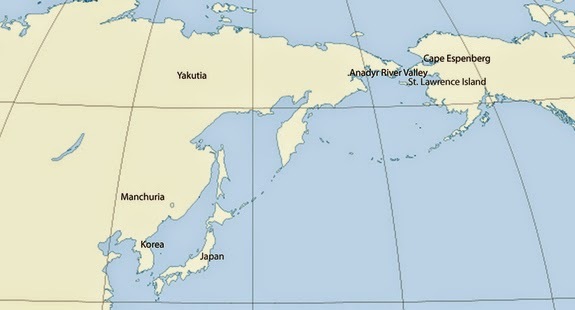 Archaeologists suspect, these artifacts were made in China, Korea, or Yakutia, then go to Alaska via the trade route. Inside the house, the researchers found artifacts of obsidian material - shiny black stones of volcanic eruptions - which have chemical traces indicating that it is obsidian from Anadyr River valley in Russia.